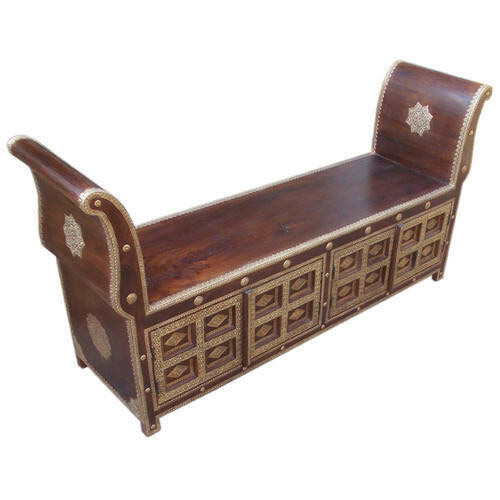 Founded in the year 1992, we “Bhawani Exports” are a dependable and famous Manufacturer of a broad range of Wooden Box, Wooden Stool, Wooden Table, Restaurant Furniture, Wooden Almirah, Dining Table etc. We provide these products in diverse specifications to attain the complete satisfaction of the clients. We are a Sole Proprietorship company which is located in Jodhpur (Rajasthan, India) and constructed a wide and well functional infrastructural unit where we manufacture these products as per the global set standards. Apart from this, we also export our offered range to the countries such as Dubai and Russia. Under the supervision of our mentor “Mr. Naresh Bhawani”, we have gained huge clientèle across the nation.